Nice wood home on 20 acres in the country. 3 bedroom 2 bath home in As-Is condition for you to finish your way. Beautiful views and pond. Mineral rights do convey on one 10 acre parcel but not the other parcel. 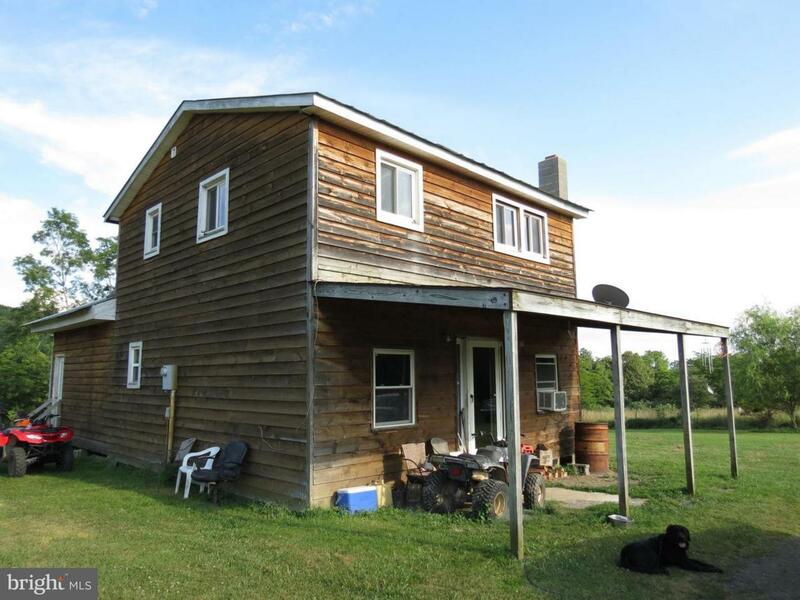 Come enjoy country living but only minutes to the town of Petersburg. Wildlife abounds, pastures for farming, and woods to hunt. Hurry Before you miss this deal.